What’s the dream footage to lead local morning news? A screaming woman running down the street with her throat cut, of course. 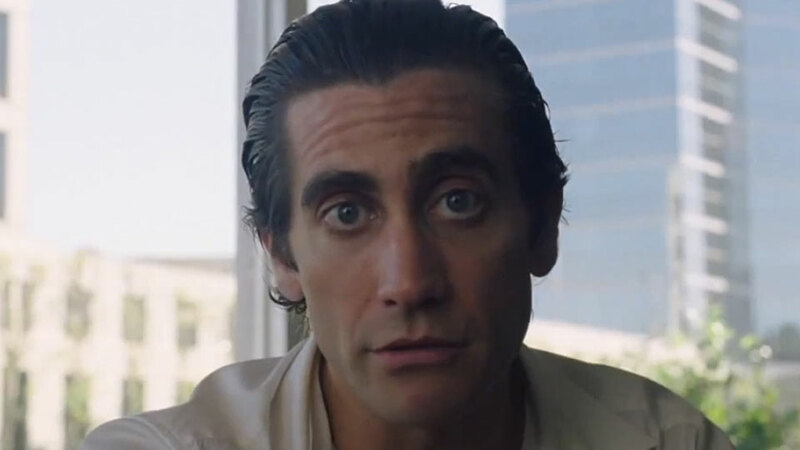 In a time when ISIS beheadings dominate the news, Nightcrawler appears to be an opportune satire of the dark scopophilia that excites the modern masses. Thematically, the film lies in a tantalising spot between the prescient, dystopian modernity of J.G. Ballard’s novels, most notably Crash, and Hitchcock’s obsessive voyeurism. However, despite the refreshing take on current events, Nightcrawler isn’t about morally dubious news at all.